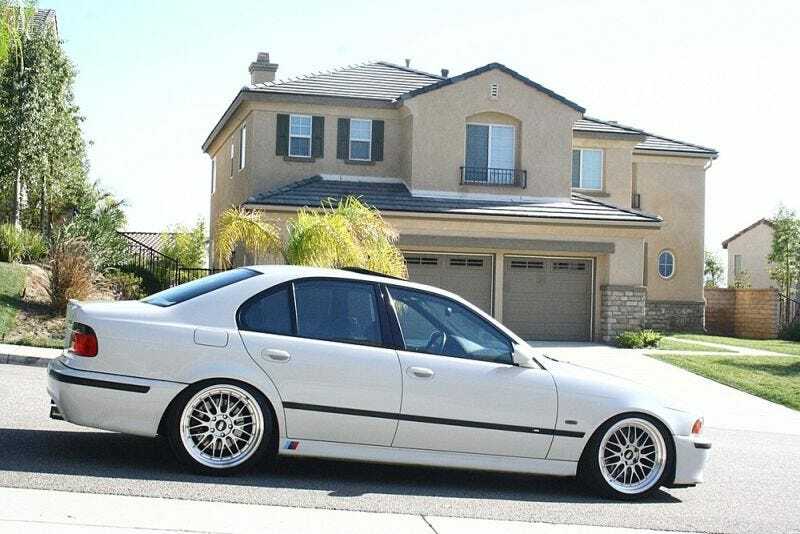 Six years ago, I made a post saying I was going to get an E39 M5. This would be incorrect. While I would eventually get a naturally aspirated V8 manual M car, it would not be an E39 M5. Not that I ended up with a bad car, just one that 22 year old me thought was unaffordable.